Carbopol®* is a water soluble polymer, used as an emulsifying, stabilising, suspending, thickening and gelling agent in many industries. Carbopol is available in several different grades, which are widely used in manufacture of cosmetics and toiletries, including gels, creams and lotions, detergents, and air fresheners. 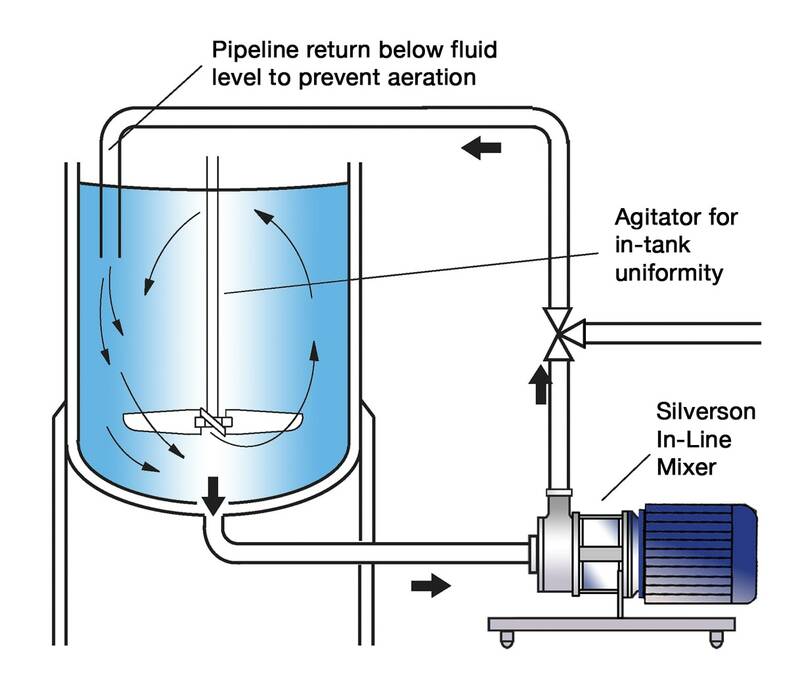 The gelling effect is activated in two stages, firstly the dispersion and hydration of the Carbopol, and secondly “neutralising” the solution by the addition of chemicals which increase the pH. Neutralising agents include triethanolamine (TEA), sodium hydroxide and potassium hydroxide. When added to water; Carbopol tends to form agglomerates which are not readily dispersed. 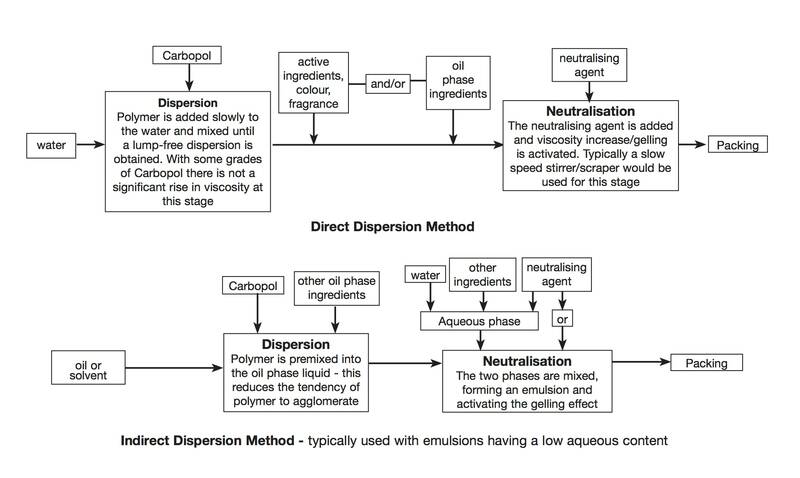 While some grades display no significant increase in viscosity until neutralised, others start to thicken immediately, making addition of powder increasingly difficult. 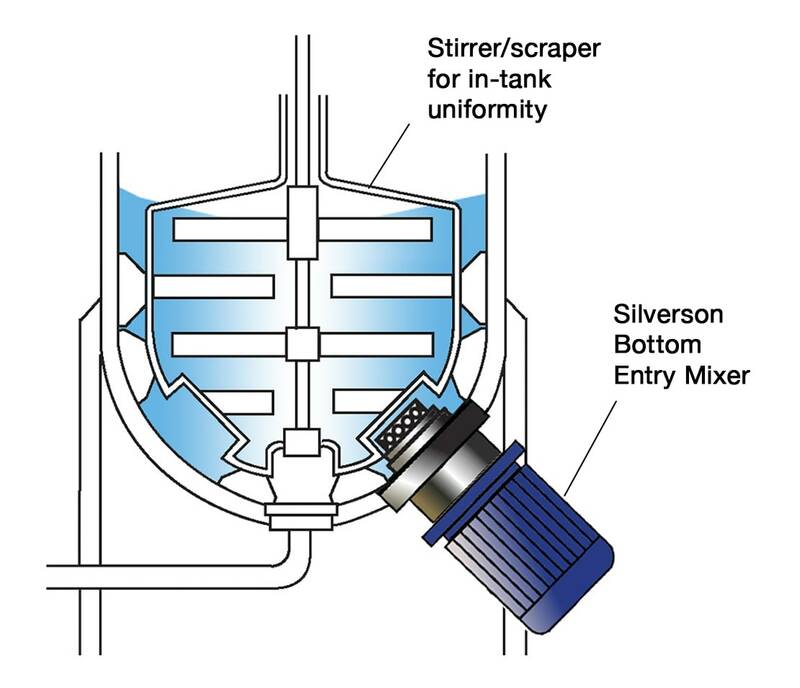 In certain circumstances Silverson mixers can be used for the neutralisation stage, depending on percentage and grade of Carbopol. 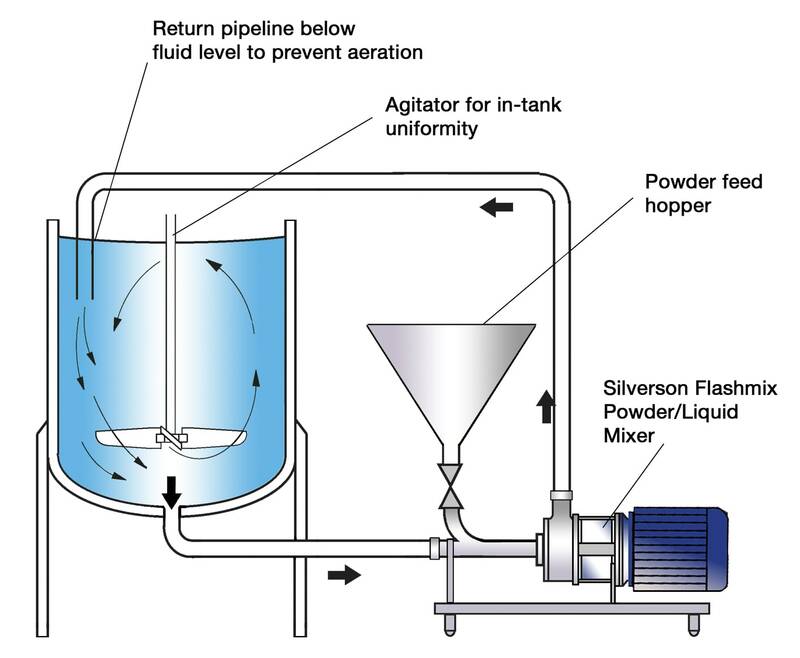 For high viscosity products, a low shear stirrer/scraper would be used. 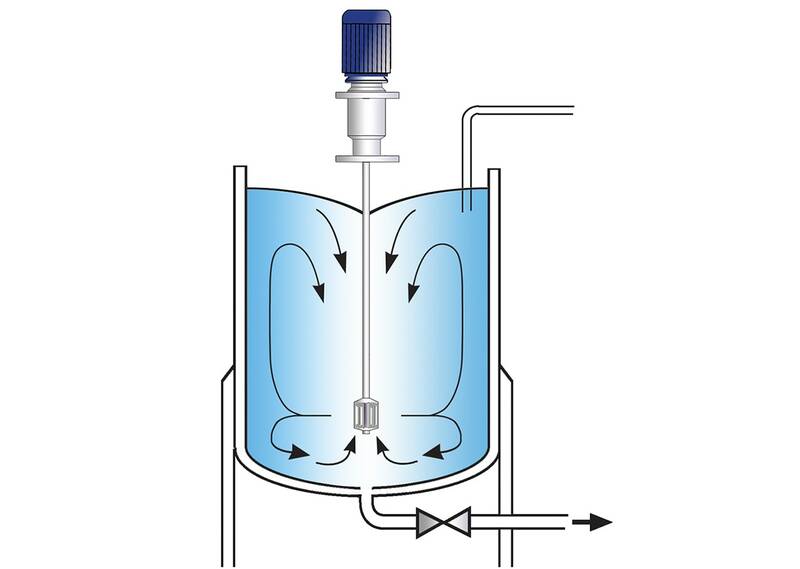 Maximised yield of raw material as Carbopol is correctly dispersed.